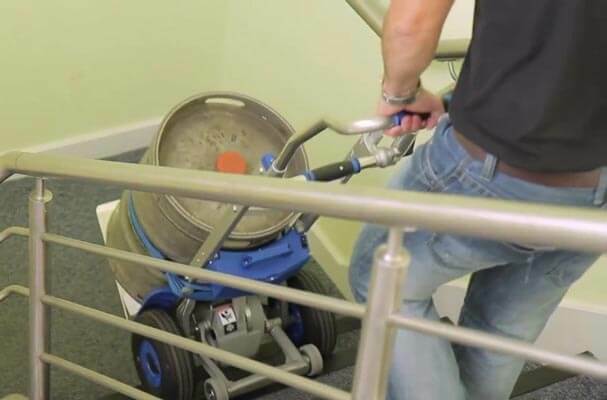 Moving barrels, kegs and heavy chillers is no mean feat, and if there are stairs involved it’s even more difficult. With limitations on manpower, spatial constraints and health and safety restrictions, it’s arguably more important than ever to be up to date on safety processes and legislation. 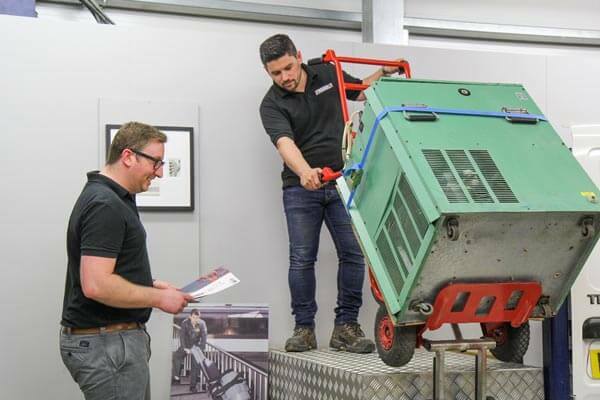 We offer specialist stair climbing and vehicle loading solutions which not only protect the workforce but increase the efficiency of deliveries overall. This is a light-duty motorised hand truck, perfect for delivering small, heavier items up to 100kg. Users can climb up to 300 steps on one charge and top up as and when needed using a convenient car charger or traditional mains socket. 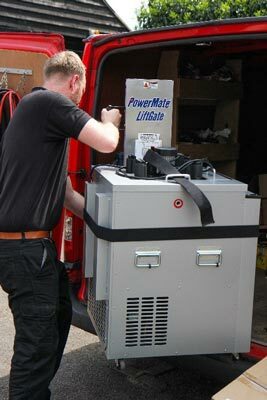 This is a highly portable battery-powered stair climber capable of folding down to utilise space in a van. Users can lift loads up to 170Kg at an impressive 48 steps per minute. It also features a removable battery whereby users can top up using a convenient car charger or traditional mains socket. This mid-level stair climber is perfect for transporting heavy chilling equipment up to 310Kg. It is very easy to use and highly portable. Users can fold down the model to utilise space and benefit from in-transit charging. Combine the LiftGate with any stair climber for the ultimate vehicle loading solution. 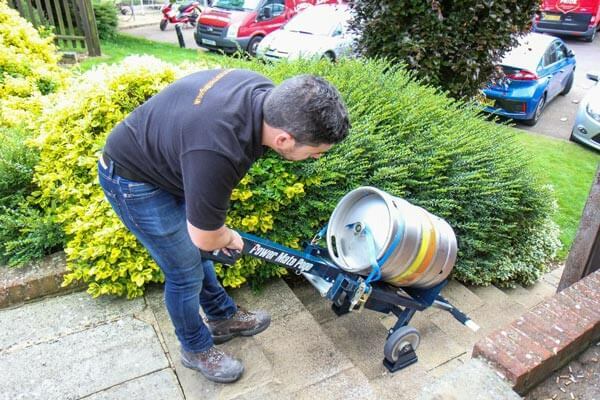 It’s internally fitted arm can lift up to 225Kg and can be installed within 4 hours. By combining the two machines, a single operator can lift a load outside the vehicle and then transport to its desired location using a single motion. It is also protected from the elements which is unlike traditional external lifts.